So in the spirit of DIY fashion I have decided to show you how you can customise pieces of clothing you know longer wear, over the next coming week. Thus saving you money and having some fun. 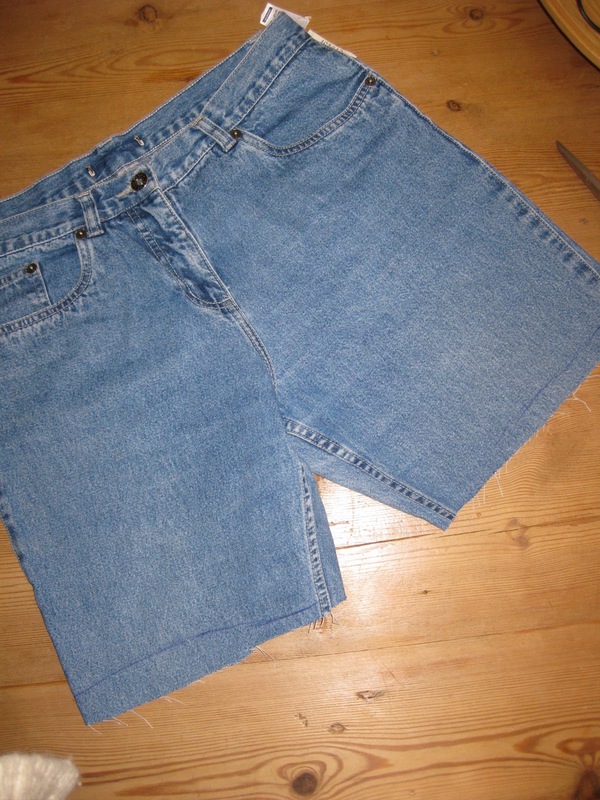 Today I am going to show you how to make some old jeans into cool shorts! 1. Get some jeans if you don’t have any that you want to cut up you can usually pick up a pair of old jeans from your local charity shop for a couple of quid, or even a supermarket as they sell jeans really cheap. 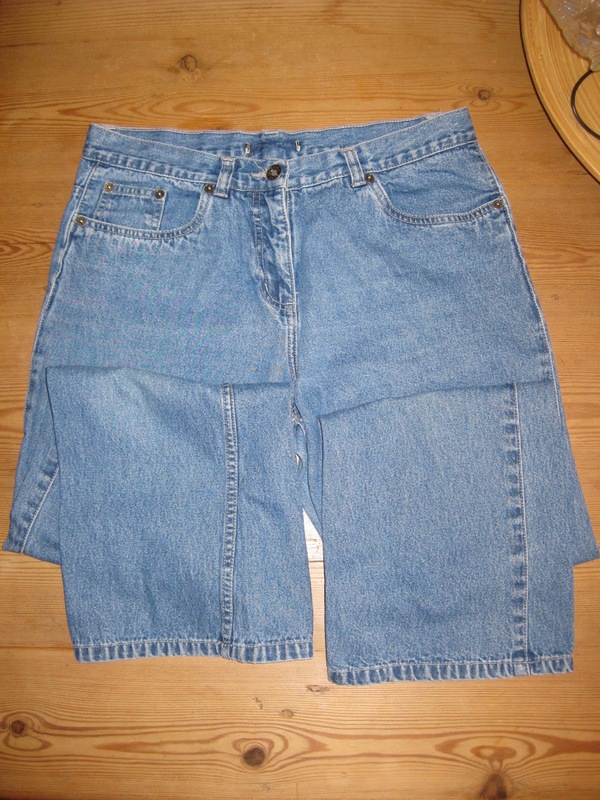 Bear in mind what sort of shorts you want to make, obviously if you buy high waisted jeans, they will be high waisted shorts. There is to much work involved in removing zips and waist bands. 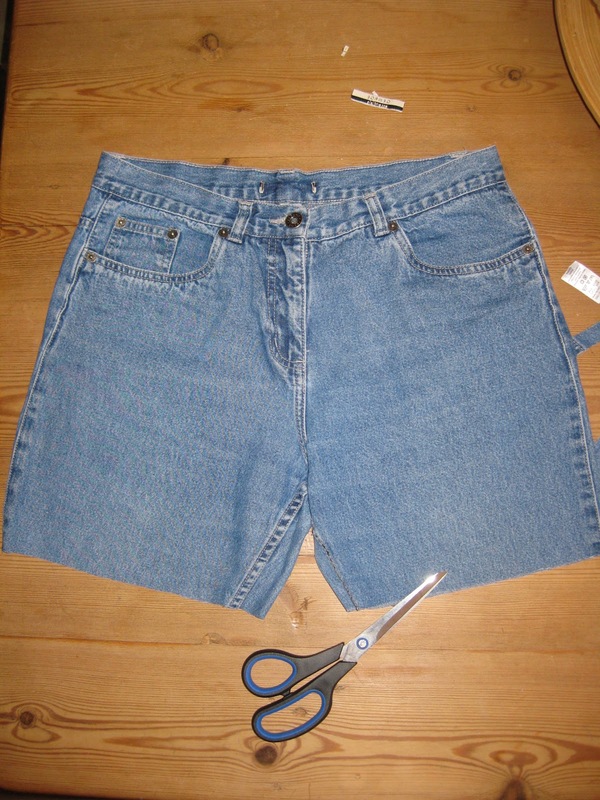 I like to use a pair of shorts that I already own as a rough guide to wear I should cut, make sure you line up the crotch on the shorts and the jeans to get the correct cut. If you don’t have a pair of shorts then you can simply just try them on and mark where you feel you should cut, remember that you can always take more off but you can’t add more back on. 3. After the first cut I then try on the shorts to see how they fit and mark any more that needs to be cut off. 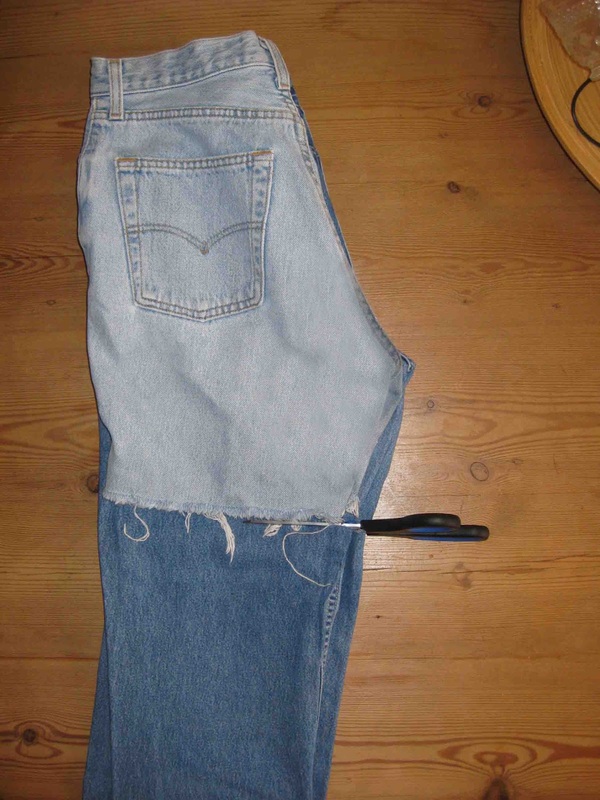 If you want a polished finish to your jeans use pinking shears to cut the ends and it will help to stop them from fraying as much. You can then simply add a small 1 inch hem on each leg hole. 4. Decoration, I love studs and hand an old handbag that was covered in them which was looking a bit to tatty to be used anymore. I simply prised off all the different studs and randomly attached them to down the side of each leg. 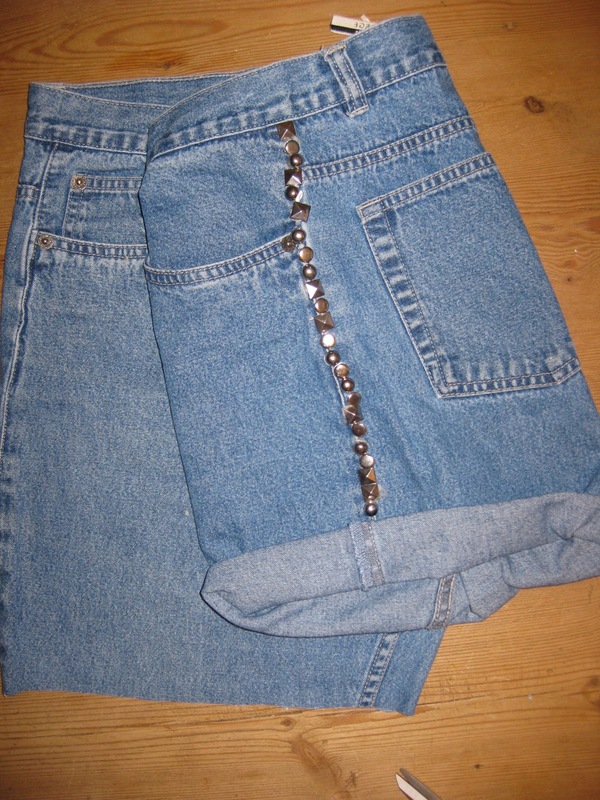 if you want to add studs to your shorts as well then you can buy them quite cheaply on-line or in any large craft store. I love my new shorts and they cost me nothing to make apart from an hour of my time. Bargain!